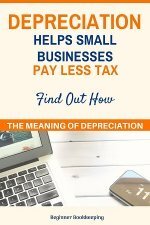 There are many things to consider when it comes to small business bookkeeping requirements. 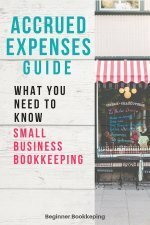 If you are trying to figure out how bookkeeping will fit in with your prospective or new business keep on reading because below are some great ideas and tips to get you started on the right track. If you are looking for information on how to carry out day to day bookkeeping procedures, check out the Bookkeeping Basics section. 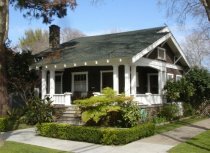 If you are a business owner planning on running your business out of your home as a sole proprietor, you may have a million questions running through your mind. Here are some that probably top the list. How important is the bookkeeping aspect? What types of bookkeeping systems are there? 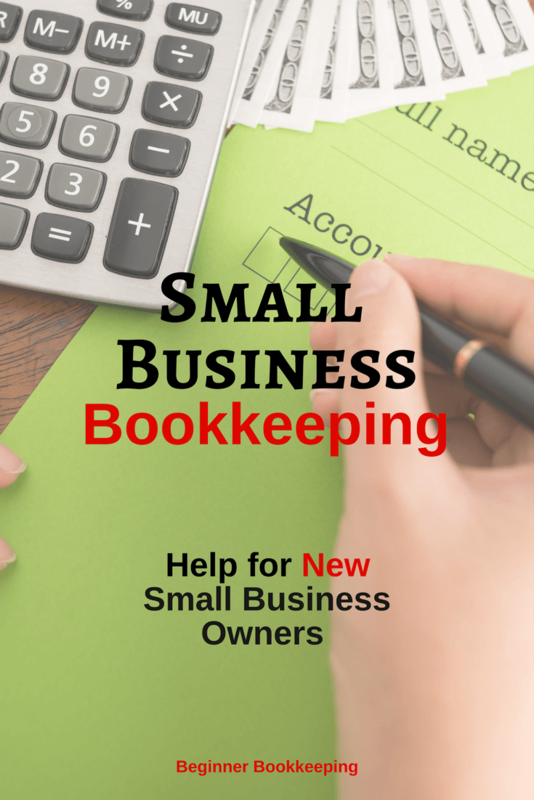 Can you do your small business bookkeeping yourself? Who can you turn to for bookkeeping advice? Starting a bookkeeping business with no bookkeeping experience or business experience is possible through this course provided by Bookkeeper Business Academy. If you are serious about wanting to work for yourself and live your dream life and are very interested in bookkeeping then check out the details of this course. 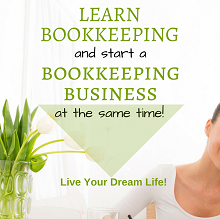 You may have some office and bookkeeping experience and want to start your own small bookkeeping business. These tips will help you establish the pros and cons to start a bookkeeping business and whether or not it will work for you. Are you able to convey confidence to a prospective client that you can do the job? Can you back that up with accurate bookkeeping and a professional service? Have you got good resources and software? When or should you hire an employee? How can you find customers and how much should you charge? Do you have a helpful accountant or someone else to whom you can put those more complicated questions that your clients may ask? 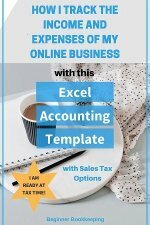 Read the tips in Start a Bookkeeping Business and then read this section which will help you figure out if working from home as a small business bookkeeper is a good option for you, even if it does sound very appealing! Have you got the right equipment and home space in which to work? How secure is your computer system, internet and customer paperwork? 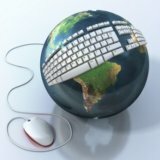 Remote computer access – what is this? Can you stand long hours of isolation? Is your family supportive of this idea? 'Virtual' is a term that is becoming more and more common thanks to the age of high speed internet and amazing technological advances that have been made with software. Just about anyone can start a virtual business. Whether you want to become a virtual bookkeeper or you are looking for a virtual bookkeeper, this section will help you make an informed decision about the feasibility of going this route and how to find one. 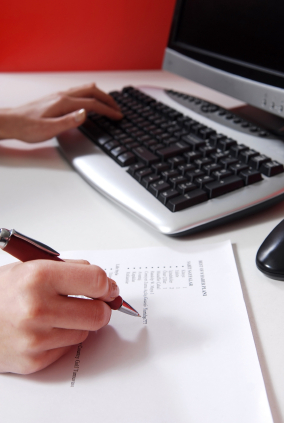 What are the benefits and pitfalls of using a virtual bookkeeper? Is virtual bookkeeping right for you and your business? How can you protect yourself against illegitimate virtual bookkeepers. 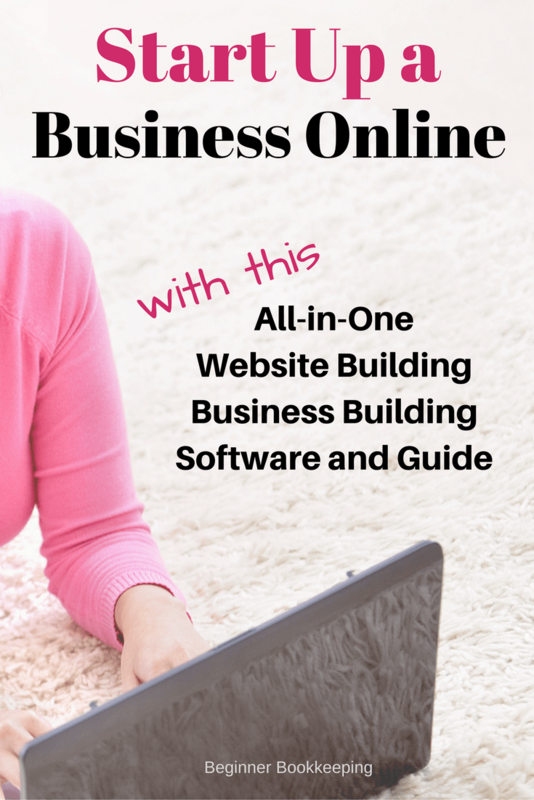 If you want to start up an online business you can check out this all-in-one website building, business building platform that has all the tools and resources you need to have a profitable online business in any topic or niche you want, it doesn't have to be bookkeeping or accounting. Finally, you can work for yourself, from anywhere and get all the help you need to be successful. If you already have a bookkeeping business or other type of local, brick and mortar type business, you can use this platform to just build a website online to drive customers to your business.